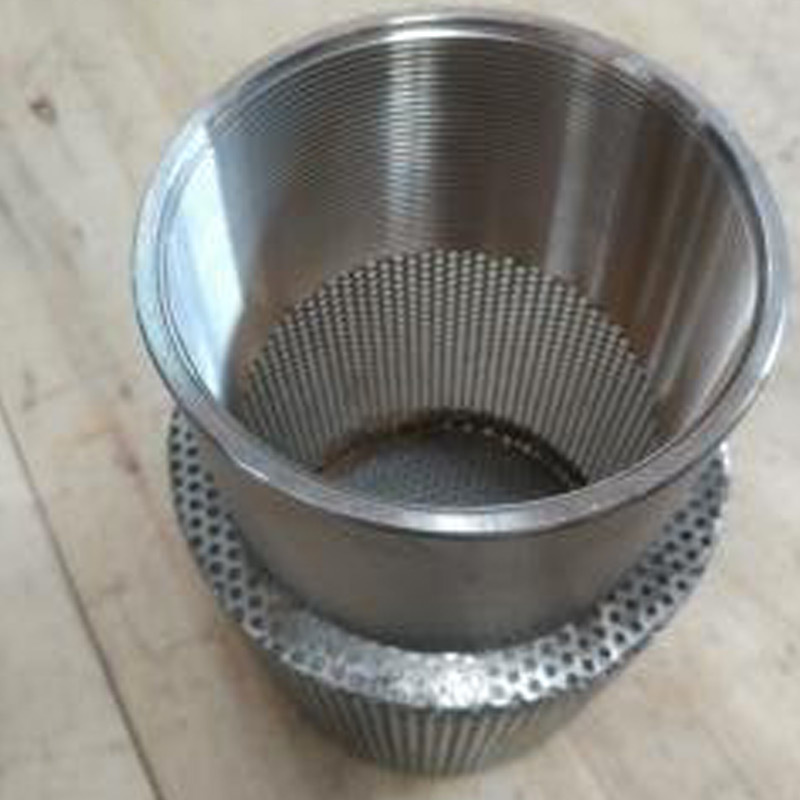 With our years of experience we can design & manufacture custom strainers or filters perfectly matched to your particular application requirements. 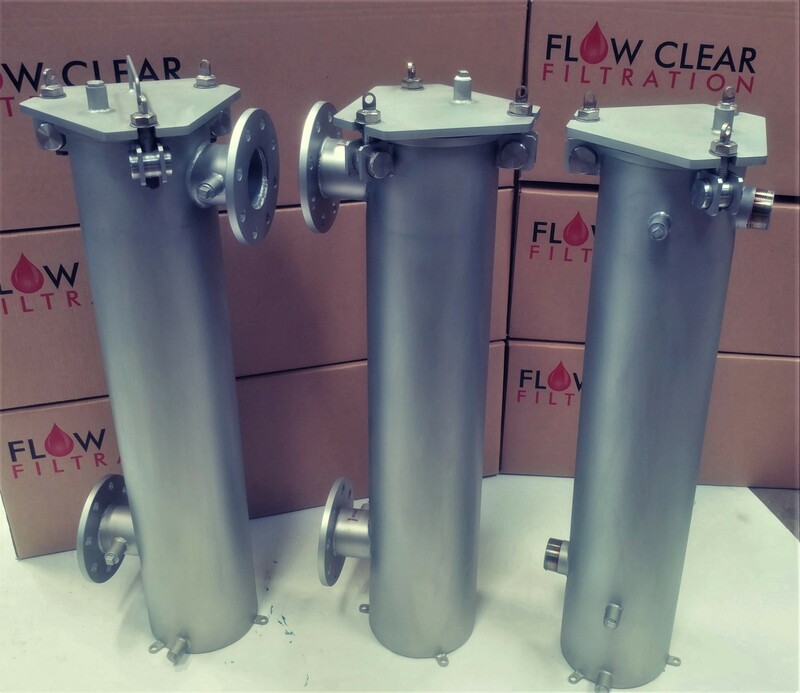 Flow Clear Filtration designs and manufactures liquid filtration equipment for commercial and industrial applications. 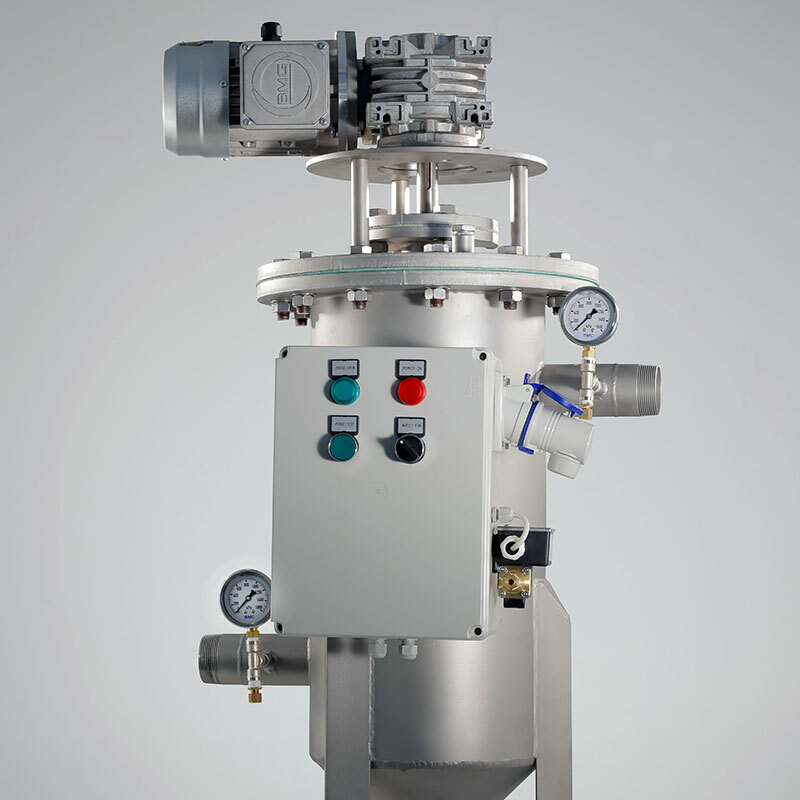 Economic large surface area filtration with a wide variety of micron ratings and flow rates. 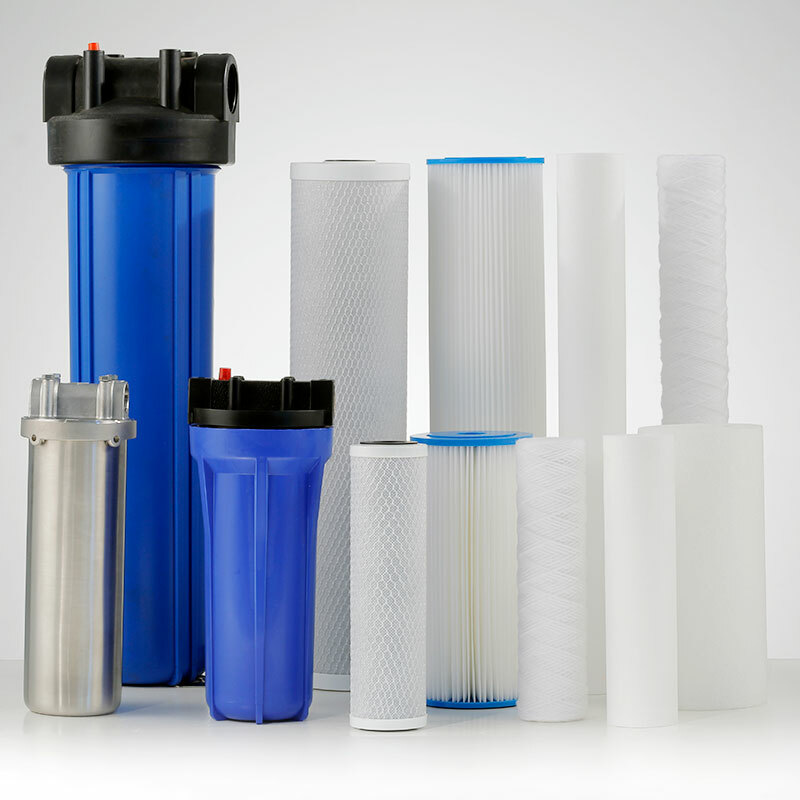 Cartridge filtration allows for fine filtration over a wide variety of applications. 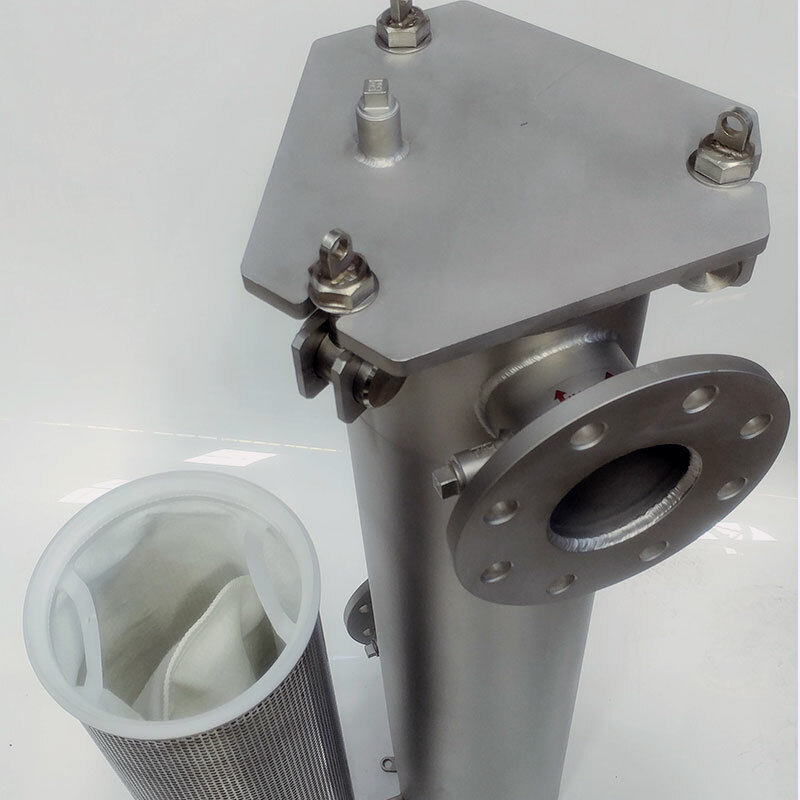 Inline filtration for protection of equipment downstream. 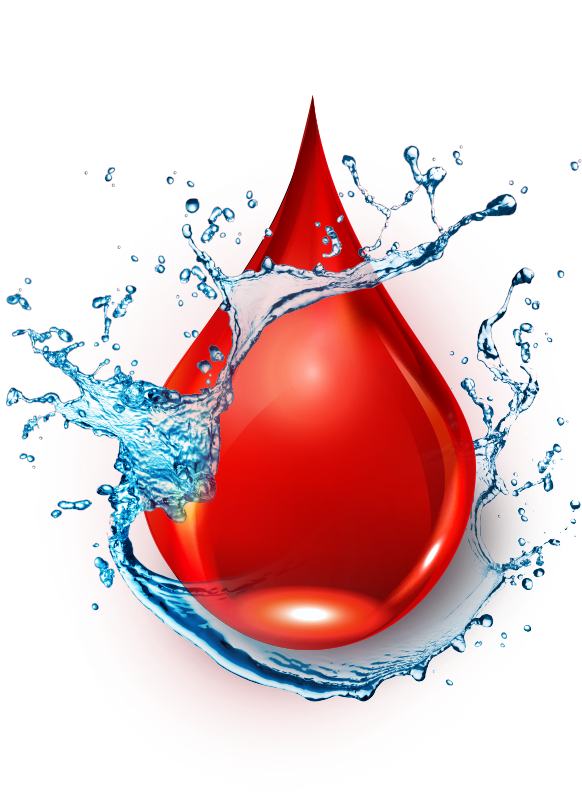 Inline hassle free filtration for processing water and protection of valuable equipment downstream. Protects pumps from debris on the feed line. Separates heavier particles from liquid, no moving parts or filter media is required. 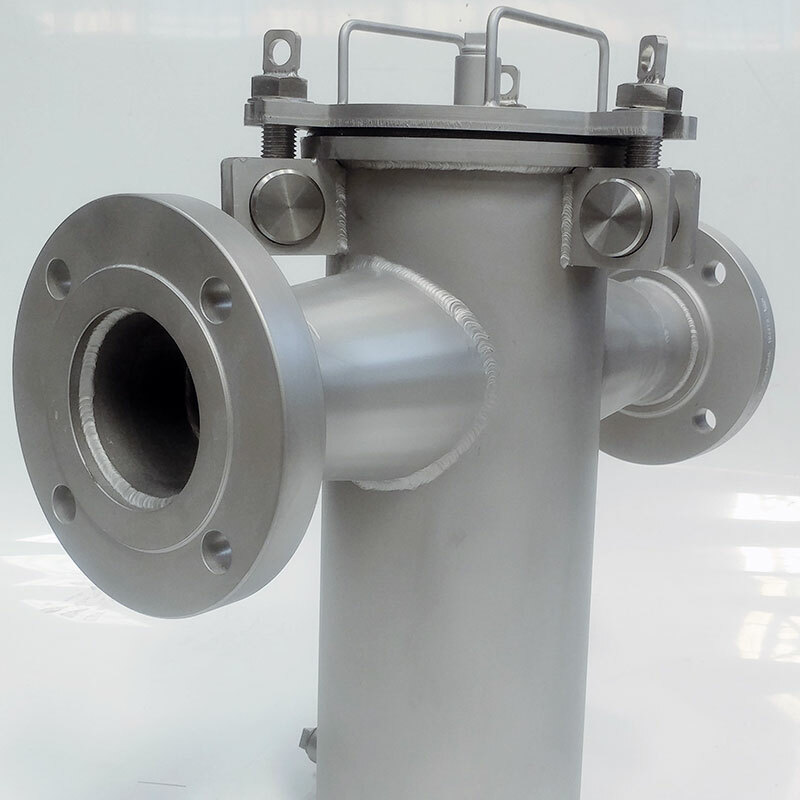 We produce a range of filters and strainers as well as custom built to client specifications. We fabricate in carbon steel, standard and specialized stainless steel and other commercially available materials on request. 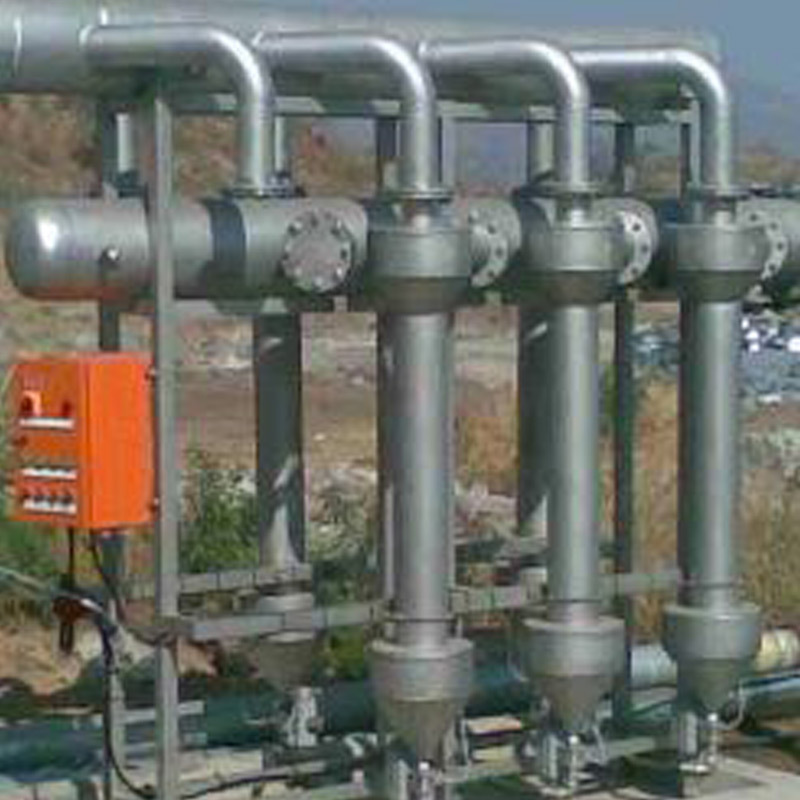 With many years’ experience in the filter and strainer market and have supplied solutions to a wide variety of sectors, including Petro-Chemical, Paper and Pulp, Food, Waste Water, Desalination Plants, Recycling Plants and many more. We'll ask all the right questions to deliver you the perfect solution.